Epistory immerses you in an atmospheric action/adventure game where you play a girl riding a giant fox who fights an insectile corruption from an origami world. As you progress and explore this world, the story literally unfolds and the mysteries of the magic power of the words are revealed. Very Positive (61) - 95% of the 61 user reviews in the last 30 days are positive. Overwhelmingly Positive (2,004) - 95% of the 2,004 user reviews for this game are positive. Spring-cleaning! We updated Nanotale's Steampage. A fresh air of Spring blows on Fishing Cactus. Yesterday, we updated Nanotale's Steampage with new banners, screenshots and gifs of the game. Basically, what you see here, is the fire spell used to burn enemies and combined with the "LARGE" shape to melt the ice. 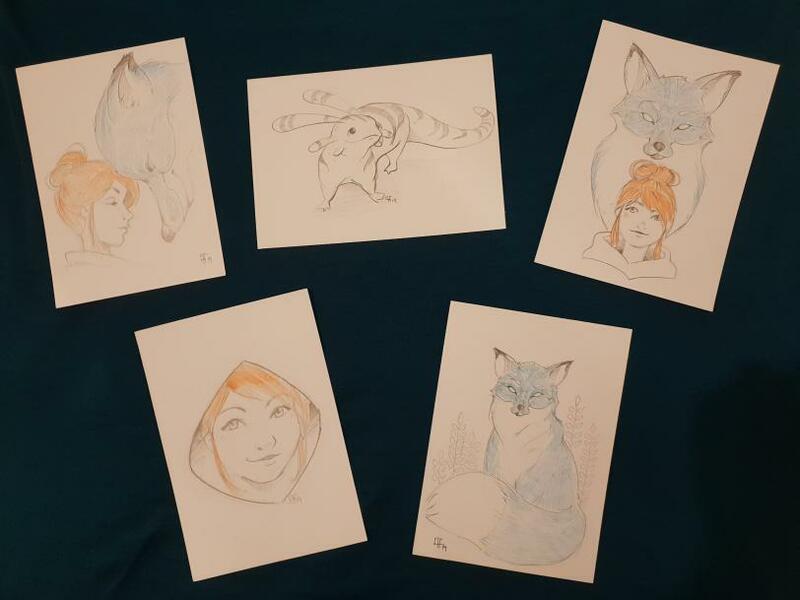 I hope you are all doing great and did not miss us too much while we were at PAX East and EGX Rezzed. 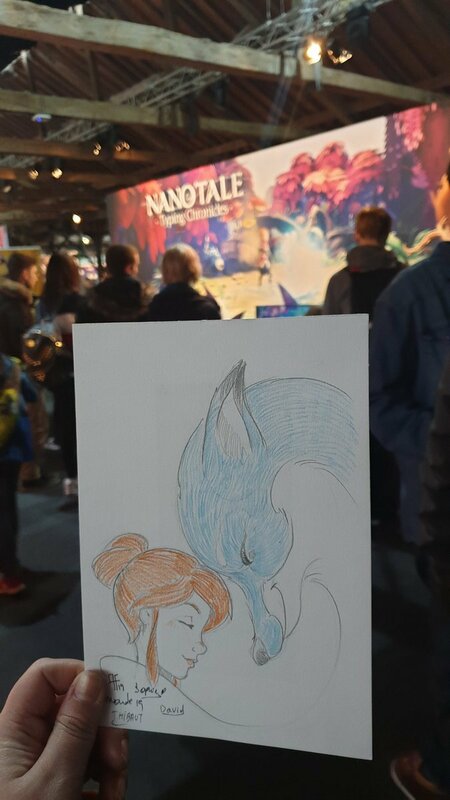 The two conventions went great for Nanotale! 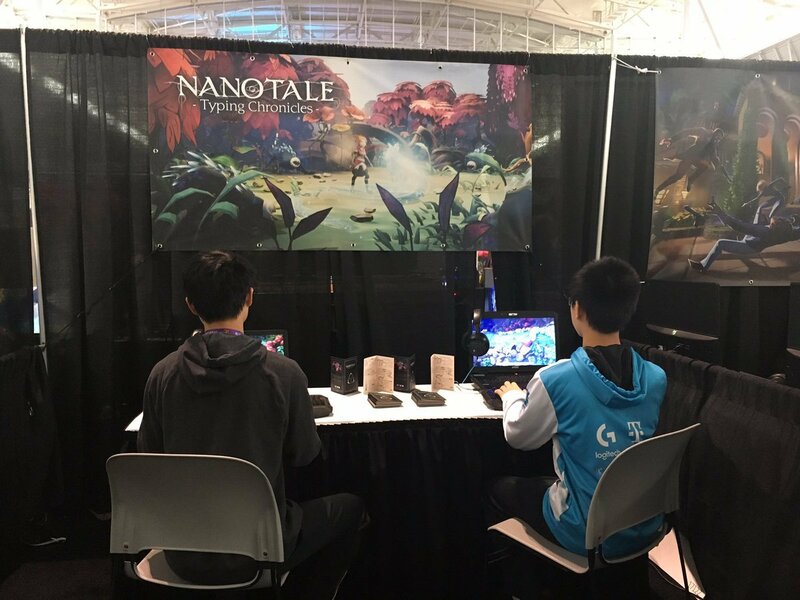 When the first player sat on our booth at PAX East to try the game, we felt really stressed, not knowing if he would enjoy it. That stress was at its climax when we met a returning player from Epistory. The thing is that both new and returning players loved it very much. They were really happy with the new RPG direction of the game and so with the art style. Here's the stream we did with Rockpaper Shotgun during EGX Rezzed. Hope you will like what you see. 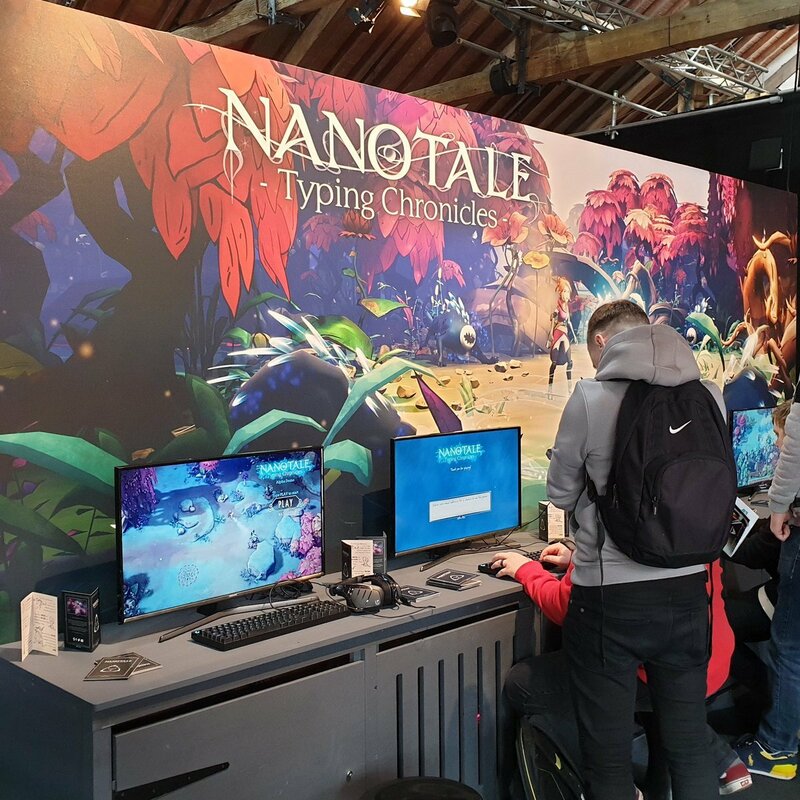 Nanotale: Typing Chronicles is easily one of the year’s more intriguing concepts when it comes to the link between the player put before the screen and the action that unravels on it. 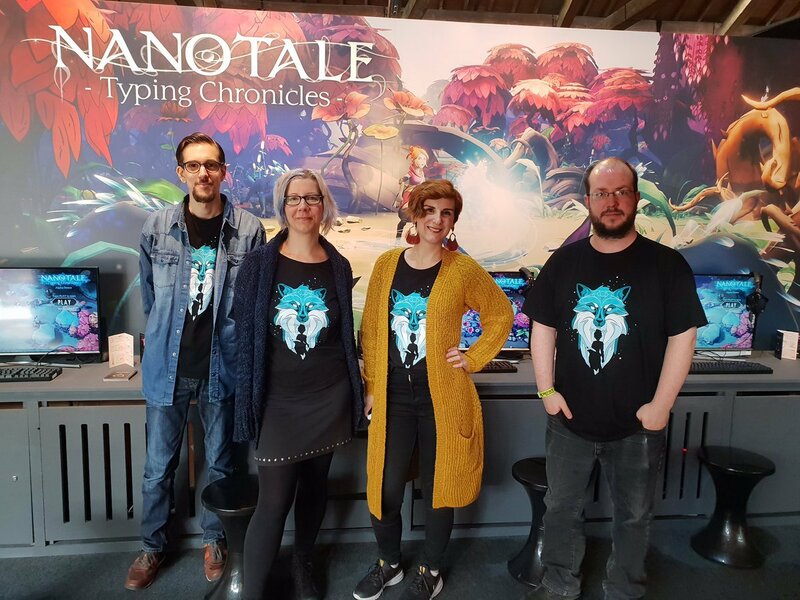 EGX Rezzed 2019: The best games from this year's show. Nanotale is perhaps best quickly described as Magicka meets Typing of the Dead. 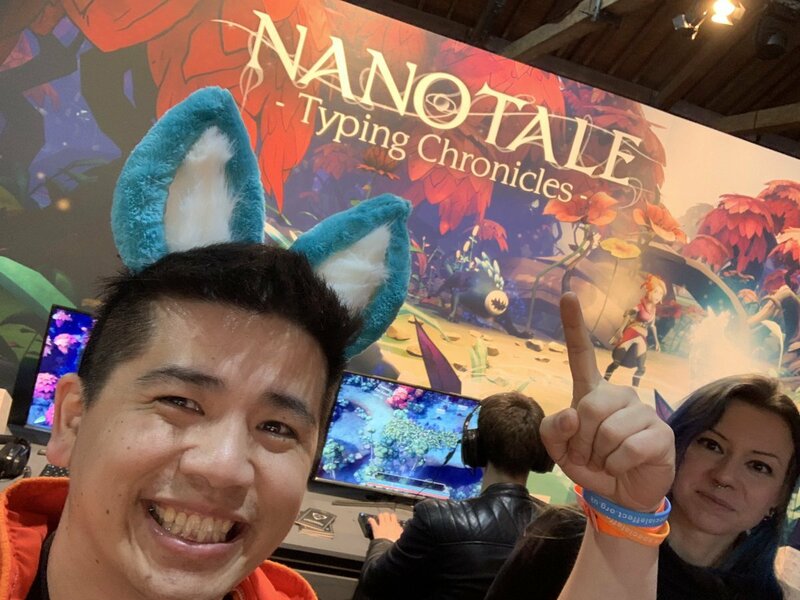 The developers have actually tackled this genre before in Epistory, but something about Nanotale: Typing Chronicles particularly grabbed me. 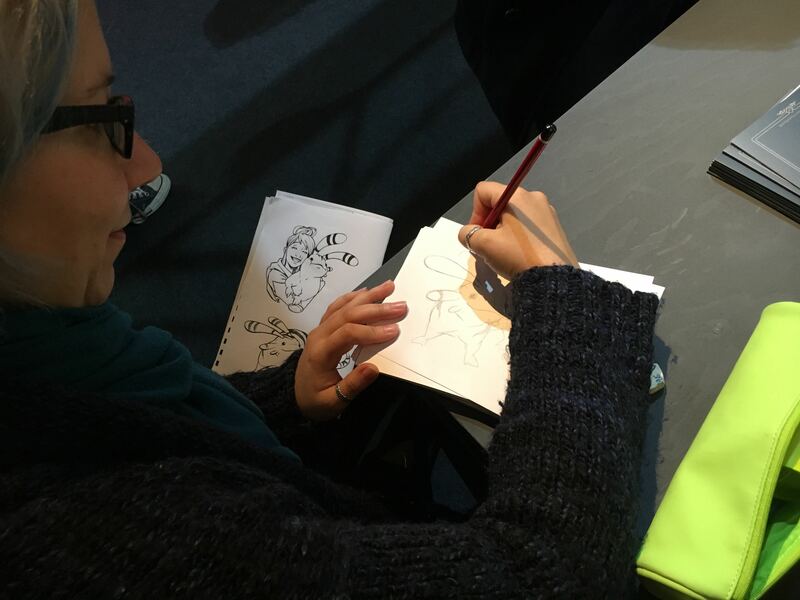 While the four of us were at the convention, other people from the team stood at the studio and continued to work on the game. They also had the chance to experience the "Mini Fox Bug". Thank you for reading! I hope this wasn't too long. Don't hesitate to follow and wishlist Nanotale on Steam for more news about the game! Check our new Typing game out! Nanotale - Typing Chronicles is our new typing adventure RPG. Visit the Steam page. Additional Notes: Tested on Ubuntu 14.04. 91 Curators have reviewed this product. Click here to see them.